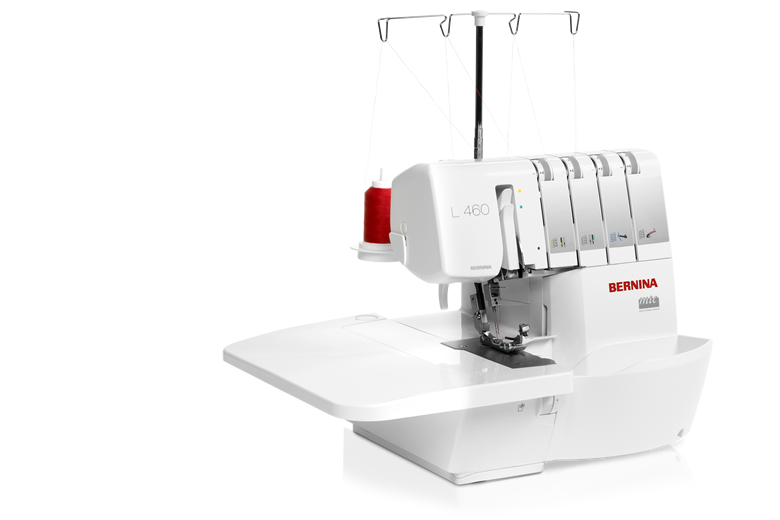 This class comes with your NEW BERNINA SERGER! Please bring your serger to this class and you will also need 4 different color spools of Seracore Thread. Fabric for exercises and thread requirements.